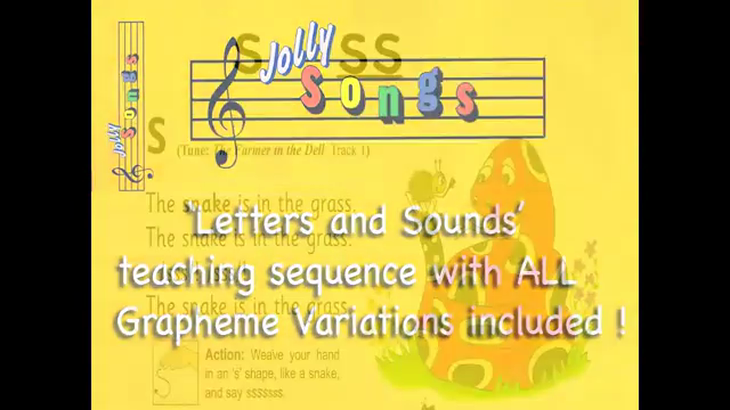 Here are the songs to help children say the sounds of the letters. The letters are in the sound order they are taught. Try singing along to them at home.